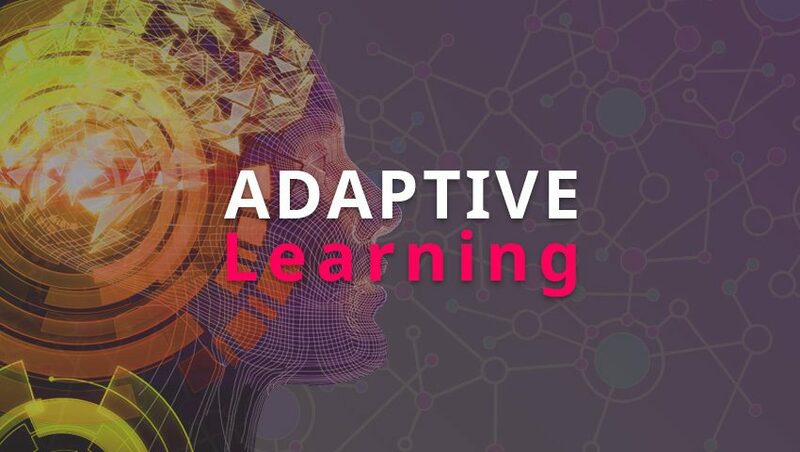 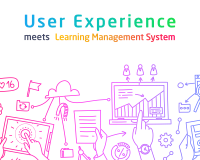 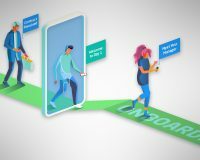 Learning through Moodle or Totara Learn can be made more enjoyable by using adaptive learning methods. 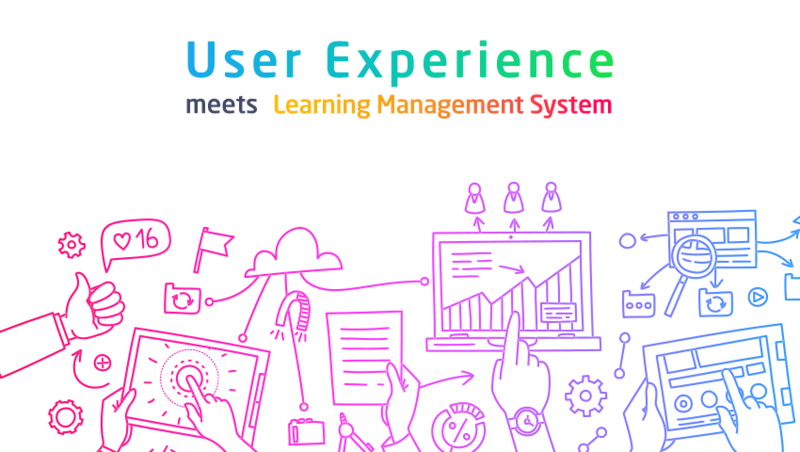 Join our webinar to find out more. 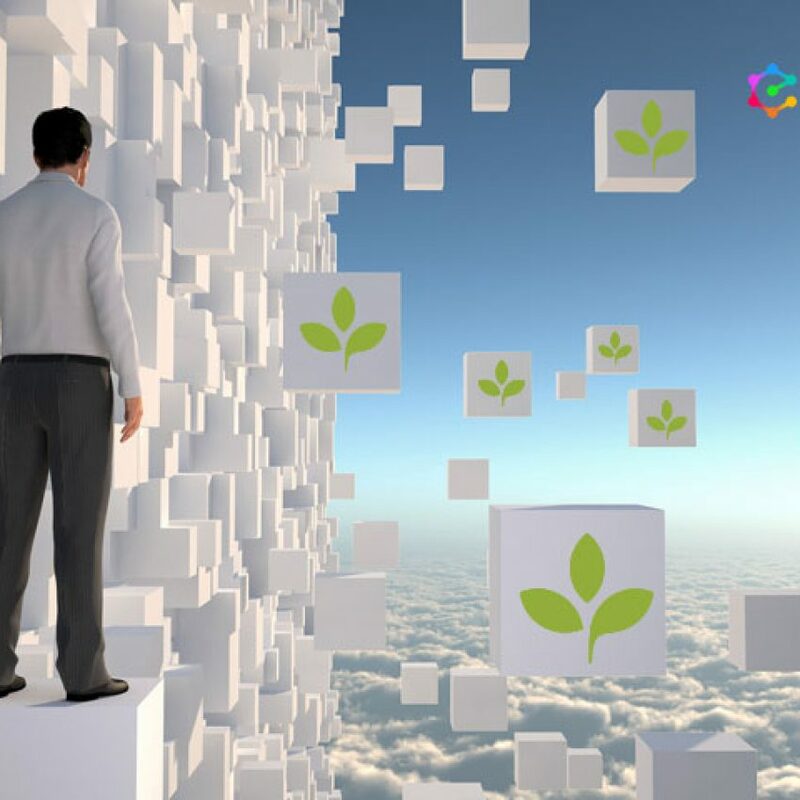 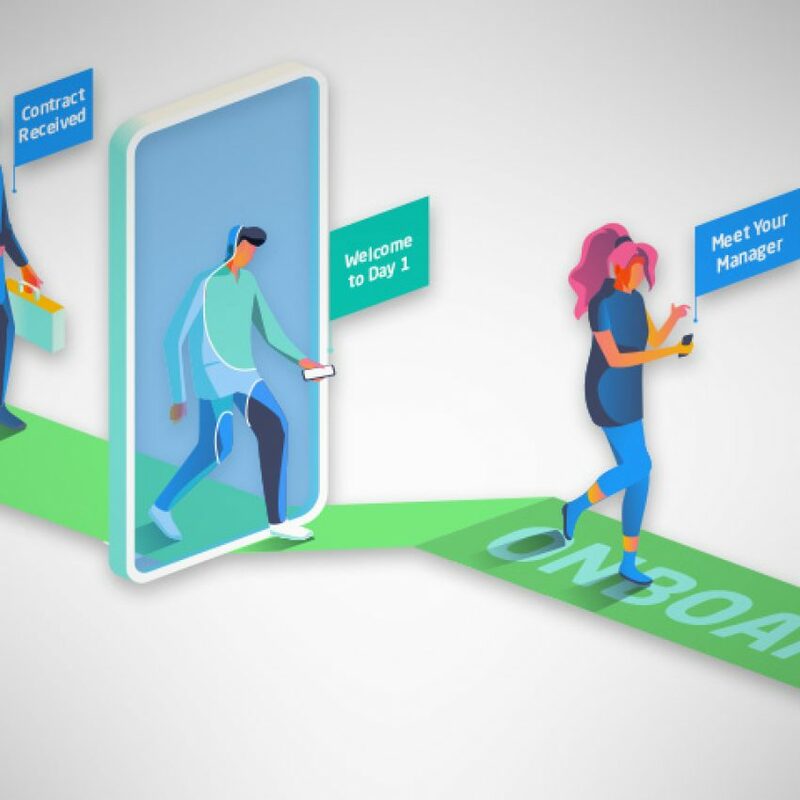 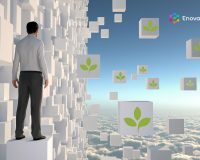 A post on how to improve your talent management process by linking your talent management system to your LMS. 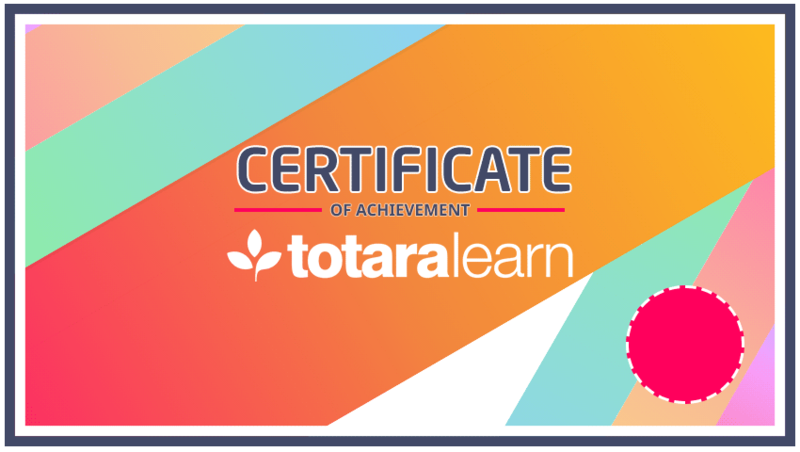 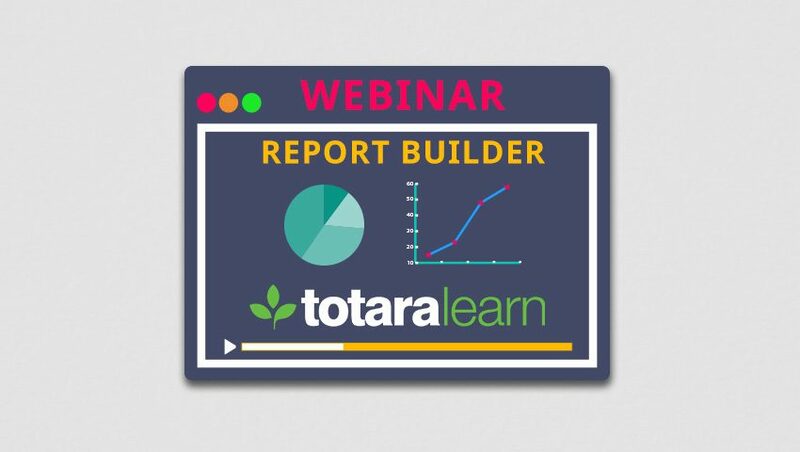 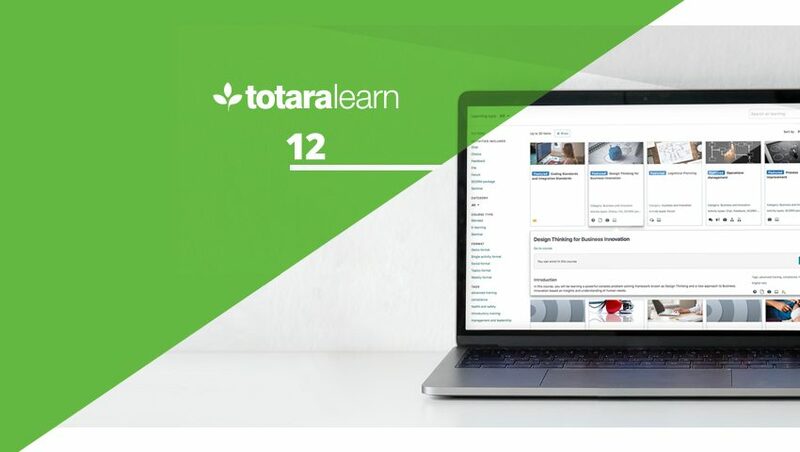 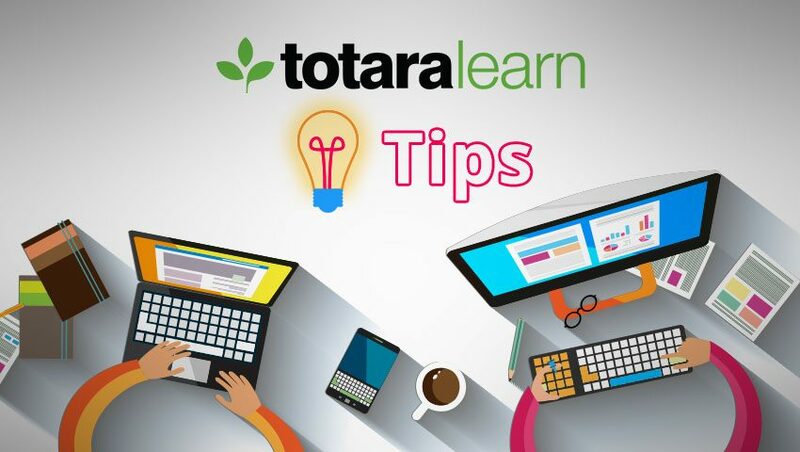 Totara Learn built-in Report Builder allows you to create and edit powerful reports and provide reporting on such areas as learner’s progress, course completion, etc. 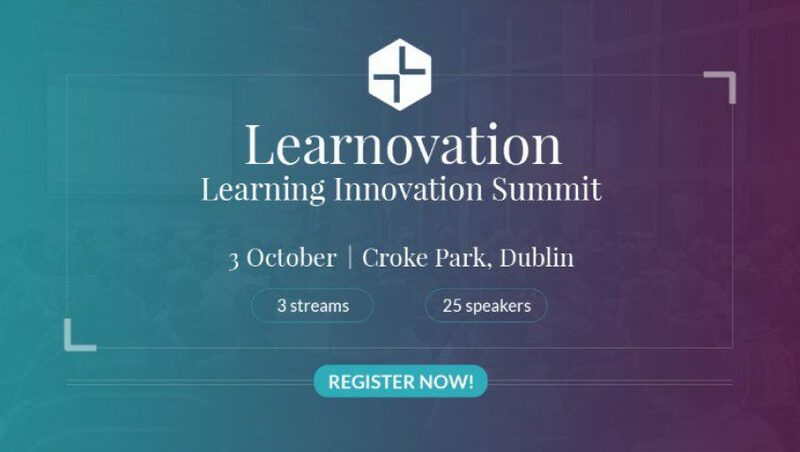  Mark Melia will be part of the L&D Innovation Panel and will be discussing how to get buy-in for L&D in the organisation. 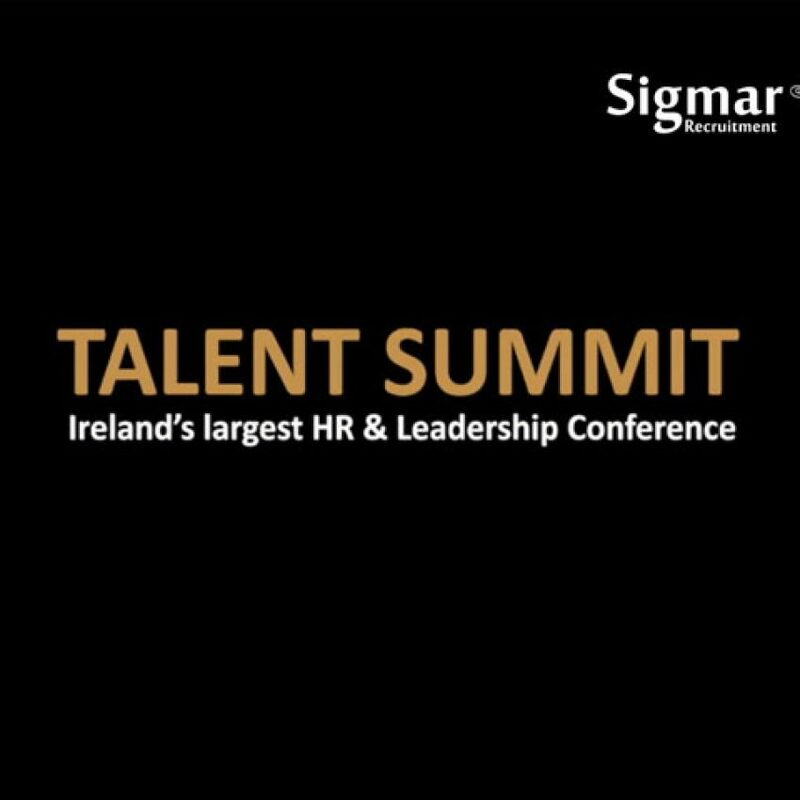 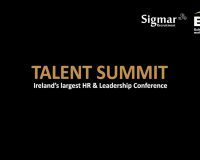 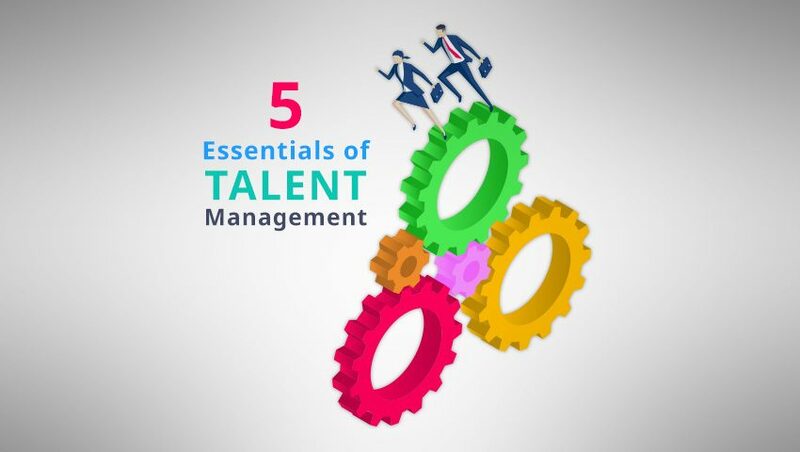 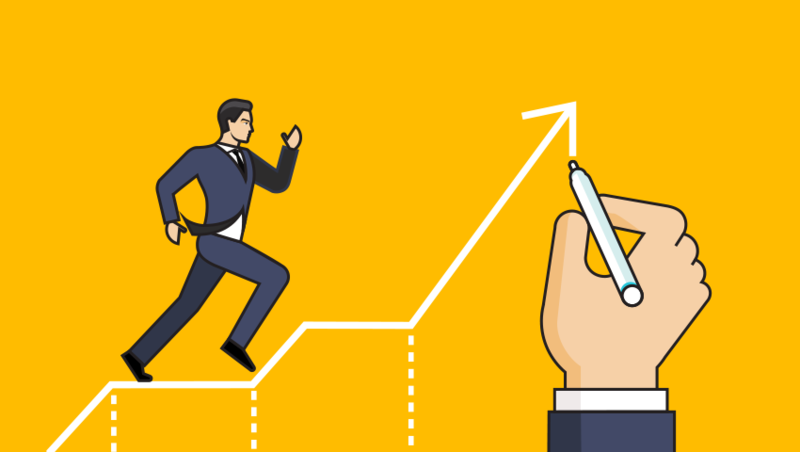 Everything you need to know about Learning & Talent Management.